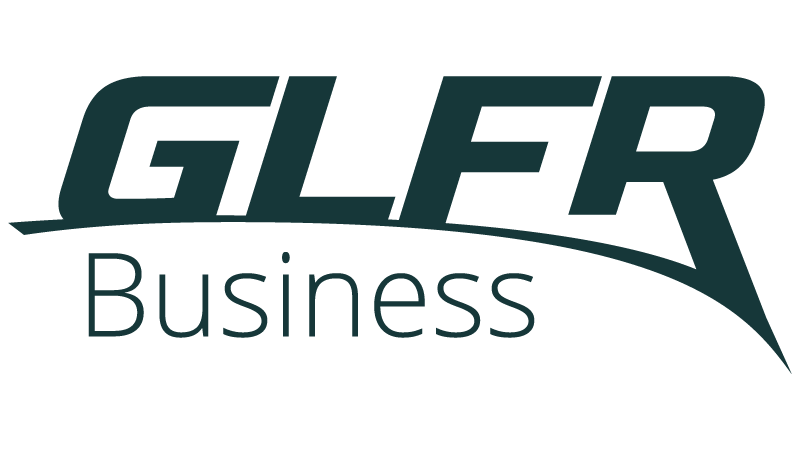 The Tech Maps in GLFR Business, is where you get an overview of your entire course, and add information about all the elements. You can add a Name and a Description to all elements on the course, from Bunkers and Greens to Sprinklers and Water Boxes. You can add whatever you want, but we recommend using the Name for the model of the element (e.g. model of the Sprinkler) and the Description for stuff like serial numbers and other permanent info. You can also add Comments to the elements. This is meant for info like when a Sprinkler was last changed or when you had to redo a teebox to get rid of some pests. When you add a Comment your name will be added to it along with a timestamp, so everyone can see the history of that element.